India is writing history! 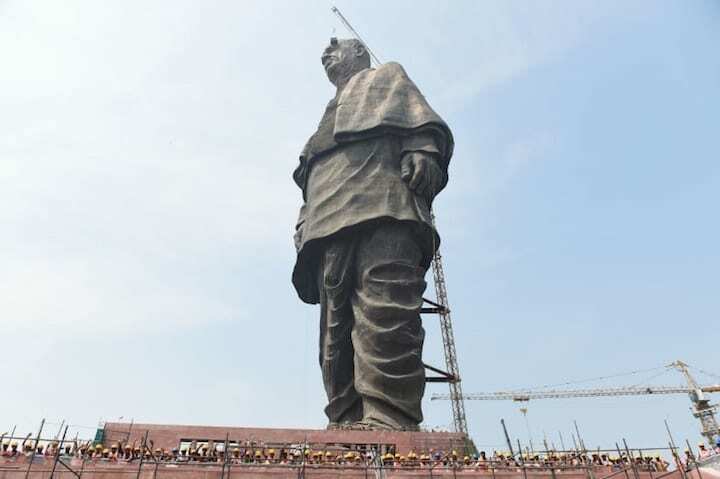 The country officially holds the record for the tallest statue in the world with its new monument. 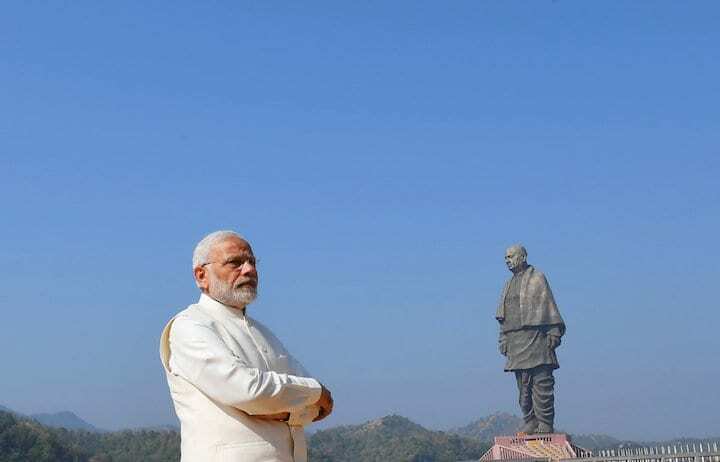 This statue, which was called a statue of unity, was unveiled on October 31st. It was made of bronze and is a tribute to the independence leader Sardar Vallabhbhai Patel, the first deputy Indian Prime Minister. It was designed by the Indian sculptor Ram V. Sutar and is located above the Narmada River in the western Indian state of Gujarat. 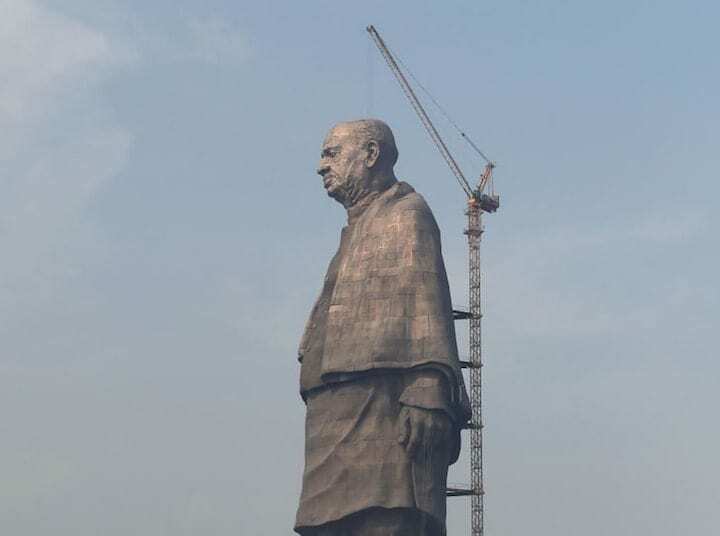 When the statue was announced years ago, Prime Minister Narendra Modi said he wanted a big figure that everyone would notice. "The world is talking about the Statue of Liberty in America, we want to make a statue of Sardar Patel twice the size of the Statue of Liberty," Prime Minister Modi said in 2013. The statue itself is 597 feet high and almost twice as tall The Statue of Liberty. This makes it the tallest statue in the world. Unfortunately, the statue did not do the best job to bring unity. Many locals are really mad at the statue. It cost over $ 410 million from state, federal and individual donations. Some residents believe that the money spent on the statue could be better used. In fact, there are many protests against the statues, including peasants and tribal activists. Some of the protests have even turned violent, resulting in thousands of police officers being used to rally things. Farmers demanded compensation for land, which they claim has been taken by the government for various projects, including the construction of the memorial. However, Prime Minister Modi believes that the statue of unity is not only a wonderful tribute to former Prime Minister Patal, but also a tribute to the land of India as a whole. He called the statue "a symbol of India's integrity and determination." He also believes that the statue will be a major tourist attraction. Unfortunately, the statue of the unit is not the one highest statue of the world for long The government in the western state of Maharashtra in India build a new statue for yourself It will be a memorial to the Maratha Warrior King Shivaji, who is about 190 meters high and will beat this new statue by a few meters. But at the moment the statue of unity is in the record books.